If you are in need of some fun patriotic pennants for the 4th of July, but need the process to be as easy as possible, Hank + Hunt have done all of the work for you. 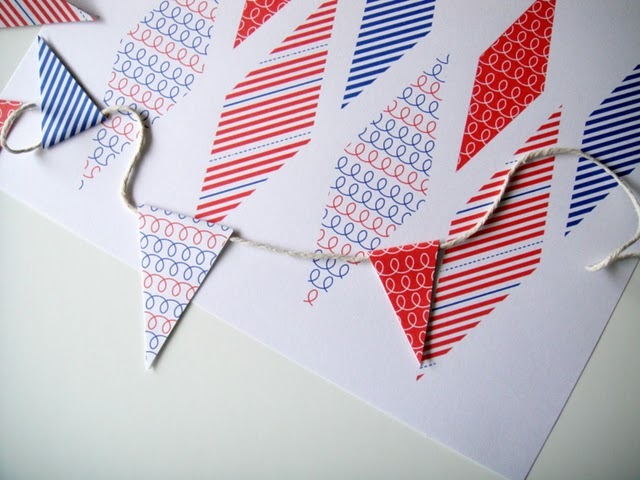 Jenny has created these cute printable pennants for you and you can download them for free over at The Sweetest Occasion. 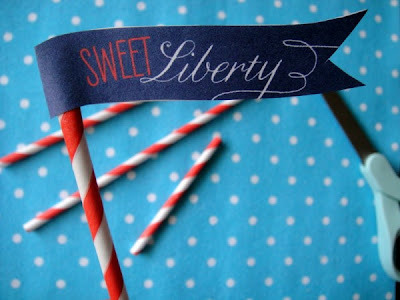 You can also get all of her other fun free 4th of July printables there too.